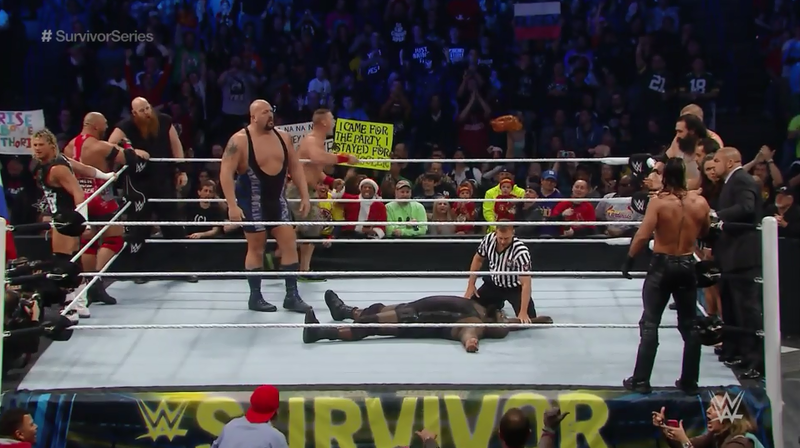 The Big Show kicked off the final hour asking people for forgiveness after what he did last night at WWE Survivor Series. He claimed that he was only human and the decision he made was out of necessity to take care of his family. He claims that he looked around and thought his team was going to lose, so he made a snap decision. The Big Show after hearing the crowds reaction to him asking for a mulligan, he turned on them and The Big Show got aggressive demanding respect. The Big Show then turned to the back and said if anyone in the back had something to say, then they were to come to the ring to say it to his face. 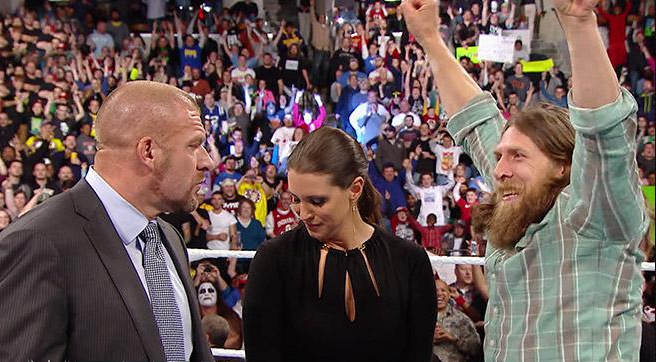 Erick Rowan was the one that came out. The Big Show began to mock Erick Rowan and Rowan would grab the mic and he told the Big Show, “I Don’t Like Bullies.” Then he attacked The Big Show and he nailed with a big spin kick and The Big Show left the ring. 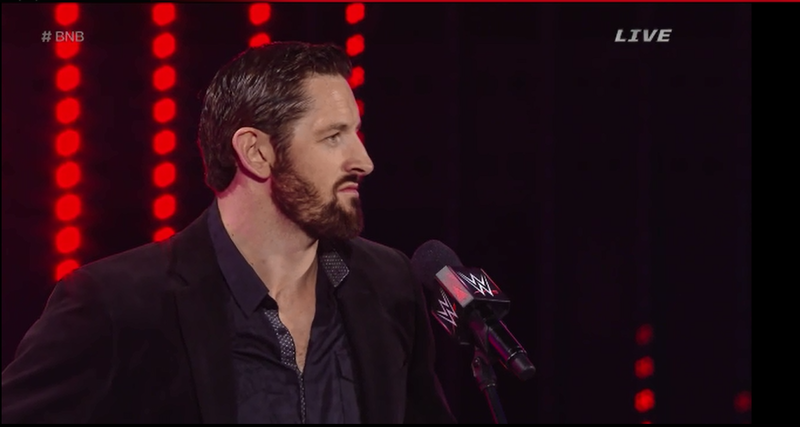 We were then treated to Seth Rollins telling J&J Security (Jamie Noble and Joey Mercury) that they didn’t measure up to his other potential partners. They were then interrupted by Dolph Ziggler who told them that he believed in J&J Security and that he asked his 1.4 million followers on Twitter to vote for them. 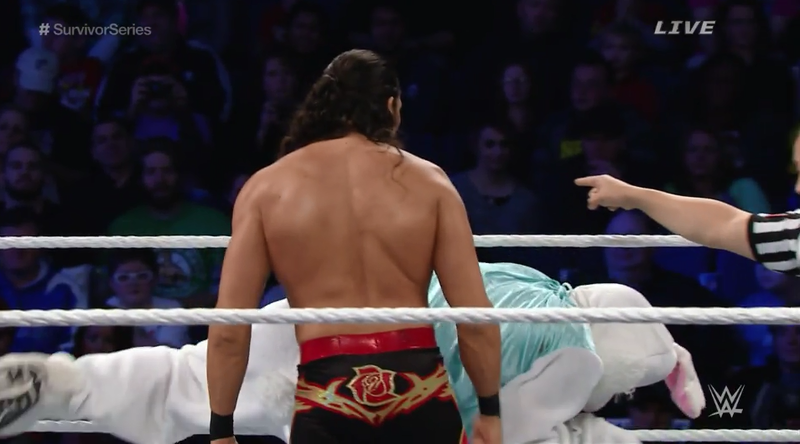 After a promo and a commercial break we get another throw away match with Adam Rose and his struggles with The Bunny. They face Tyson Kidd and Natalya which is kind of odd to begin with, but the Bunny dominated for most of the match, but at one point he is thrown into Adam Rose and Tyson Kidd steals the win. We go to the back where Ryback is walking around and he is stopped by Renee Young. Renee tries to congratulate him on his win earlier in the night. but even though he is thankful he has other things on his mind. He says that he is hungry and it’s almost Thanksgiving and asks Renee if she knows where a good concession stand is. When we come back from commercial, Ryback has confronted Kane and asks Kane for stuff that no concession stand sells and they end up getting into a food fight and Kane runs away. Ryback will grab some peanuts and tell us that Kane forgot his nuts. When we come back from break we find out that the WWE Universe voted for J&J Security with them getting 93% of the vote. 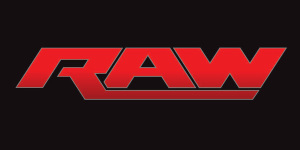 Rollins and Co. don’t get the start that they would have wanted so they have to regroup to get their act together. It goes to commercial, but when we get back from commercial, Noble is giving it to Cena as Team Rollins lookslike they are in control until Dolph gets the tag. 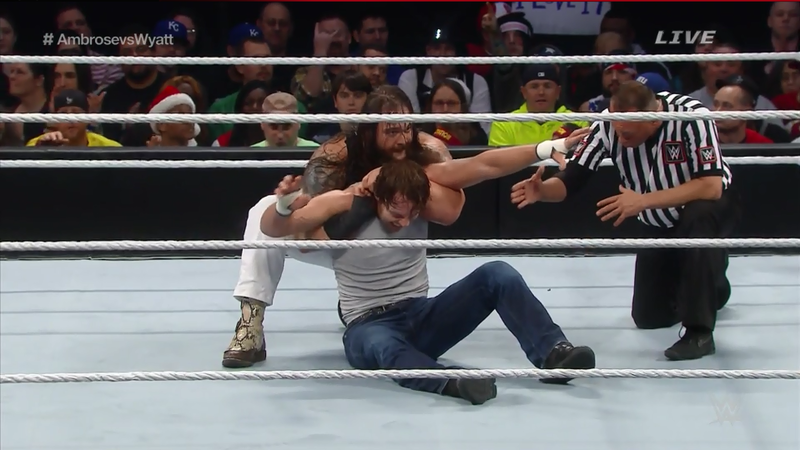 Team Rollins manages to distract the referee and Seth delivers a cheap shot to end the momentum that Ziggler had. 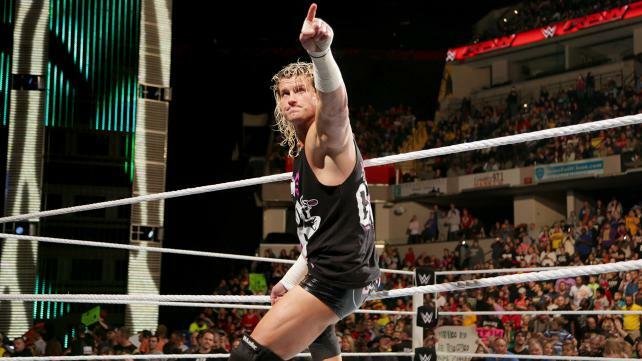 After getting worked by everyone, Ziggler will finally make the tag and Cena cleans house. Seth will escape the AA, but Mercury will get one while Noble gets the Zig Zag from Dolph and they both pin them at the same time for the win. 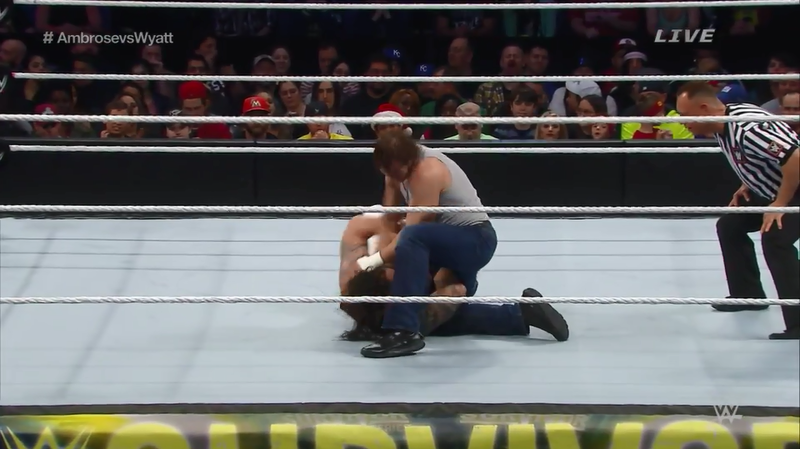 Seth tries to weasel his way out of the arena, but Daniel Bryan will force him back where he gets a superkick from Dolph and an AA from John Cena for good measure. As they celebrate with a yes chant, the dreaded sound of the Raw Anonymous General Manager comes over the speaker and Michael Cole reads the message stating that order will be restored next week on Cyber Monday. Larry The Cable Guy and Santino Marella came out to promote their new film Jingle All The Way 2 and it was a boring segment which was rescued by Gold and Stardust who were coming down to the ring to face the new tag team champions The Miz and Damien Mizdow. The funniest thing about the match is the fact that Sandow mimics everything that happens to The Miz during the match plus he has stunt titles. 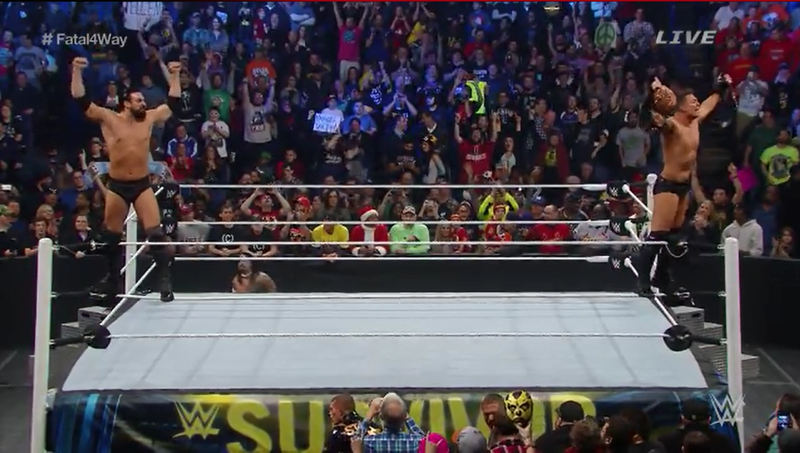 Gold and Stardust were in control of the match for the most part as they picked apart The Miz. 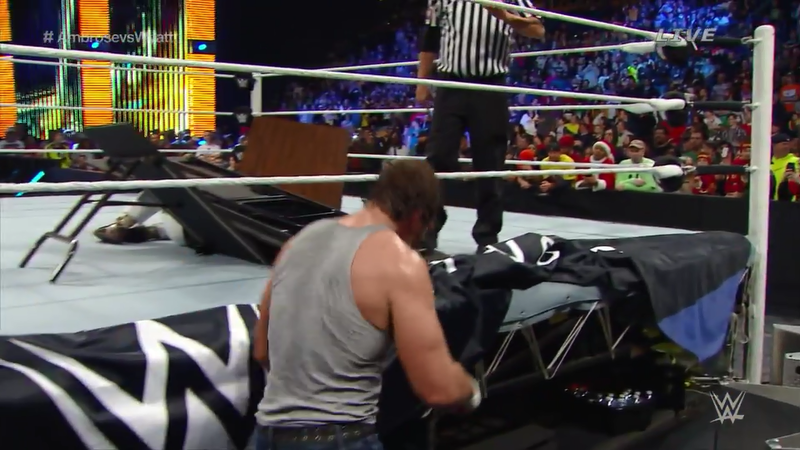 Anytime, The Miz would create any speparation to make a tag, The Dust Brothers were there to make sure it didn’t happen. When Mizdow was finally tagged in, he actually looked impressive at times while The Miz received medical attention on the outside. At one point int he match, Mizdow would lock in the figure four leglock and it looked like Stardust was going to tap out, but Goldust came in for the save. Stardust didn’t see The Miz make the tag so he nailed Mizdow with the disaster kick and The Miz would run in and hit the skull crushing finale on Stardust for the win. We get a promo of Kane working one of the concessions counters when his boss comes up and tells him that he is in charge of chips tonight. If one goes missing, he has to pay for it. Rusev and Lana came out and basically refused to say the pledge of allegiance. Daniel then came on the screen to remind them of what they had to do and he sent out SGT. Slaughter to supervise Lana and Rusev. SGT. Slaughter started to recite the Pledge Of Allegiance and Lana started to repeat, but after “To The Flag”, Rusev stopped Lana and he sent her out of the ring. It looked like he was going to attack Sgt. 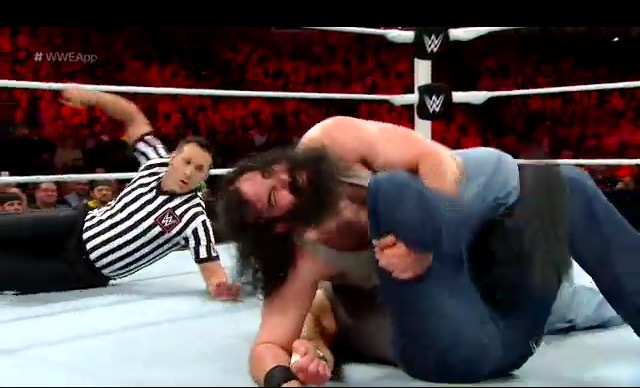 Slaughter, but Jack Swagger came to his aid and Rusev left with his tail between his legs. We get another promo of Kane behind the concessions counter, but this time he is visited by Santino and Larry The Cable Guy. Santino asks for a hot dog with lots of mustard. Instead of putting it on the hot dog, he squirts it on Santino and tells Larry that he’s a big fan. Fandango came out to face Justin Gabriel in a rematch from last night. Fandango is a lot more aggressive then he used to be which is definitely an improvement in my opinion. Fandango makes short work of Justin Gabriel with his patent guillotine leg drop from the top rope. 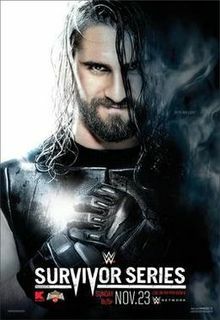 Vince McMahon said at the beginning of the broadcast that this Survivor Series from the Scottrade Center in St. Louis was going to be one to remember. 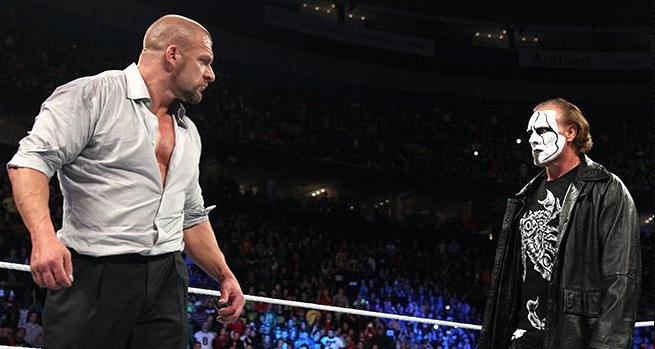 He also made it known to Stephanie and Triple H that if there team lost, they would lose all control of their operation. For the most part, it was a decent night with some memorable matches and others I deemed throwaways, but a very good night. 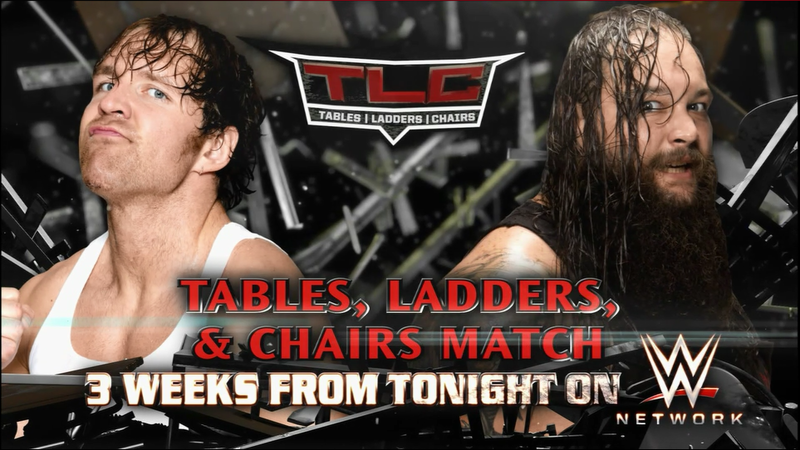 The memorable matches of the night in my opinion was the Dean Ambrose/Bray Wyatt match which after it concluded, it was announced that the two would face each other in a rematch at the next PPV WWE TLC 2014. 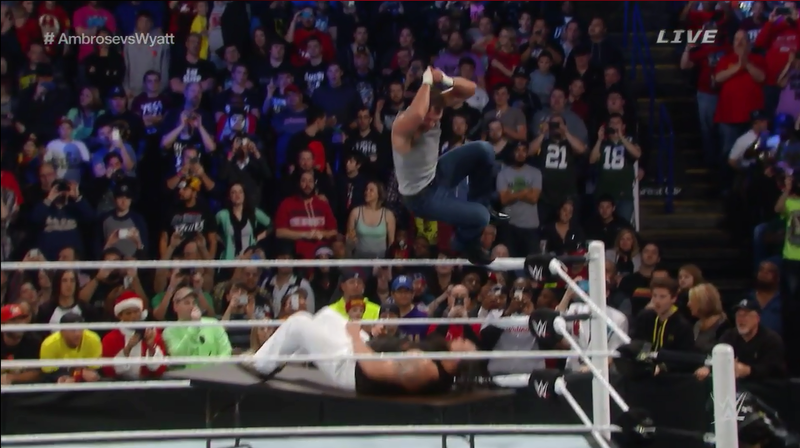 The fatal four way tag team title match was one to remember as well with some great comedic moments in there courtesy of Damien Mizdow and of course we can’t forget the men’s traditional Survivor series match. The throwaway matches in my opinion was the divas traditional survivor series match, the divas title match, and the Slater Gator (Titus O’Neil & Heath Slater) vs Adam Rose and the Bunny match. The match of the night honors officially goes to the match between Team Cena and Team Authority because they took chances with the match and did the unthinkable during it. 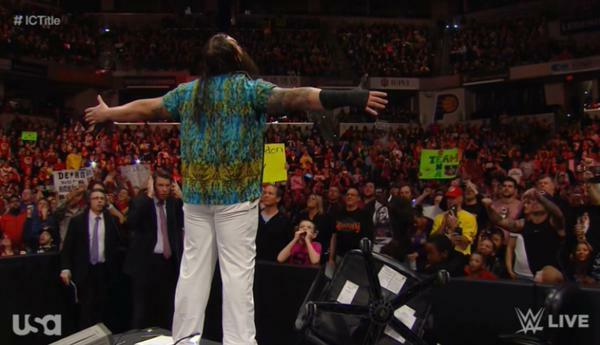 The match officially made Dolph Ziggler a somebody after he had to eliminate three men in order to win. 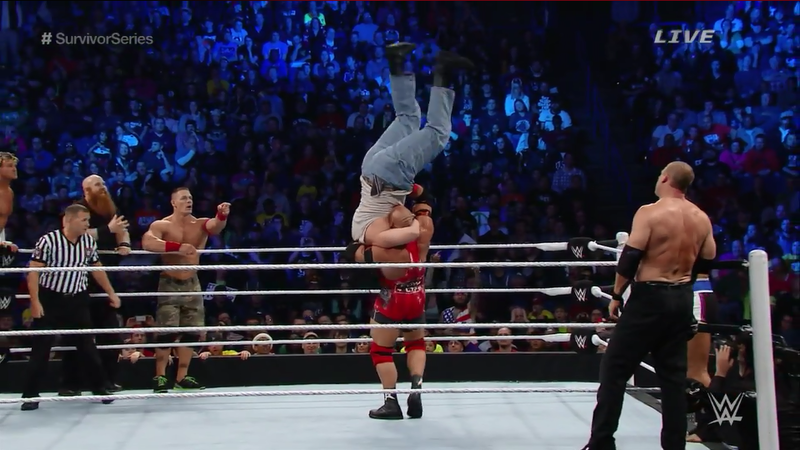 The shocking moment of the match was when The Big Show knocked out John Cena in which caused Cena to be eliminated. 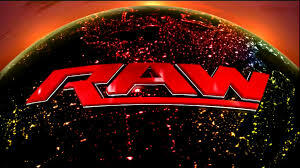 The match also saw the WWE in ring debut of Sting who attacked Triple H and helped Dolph with the pin over Seth Rollins. 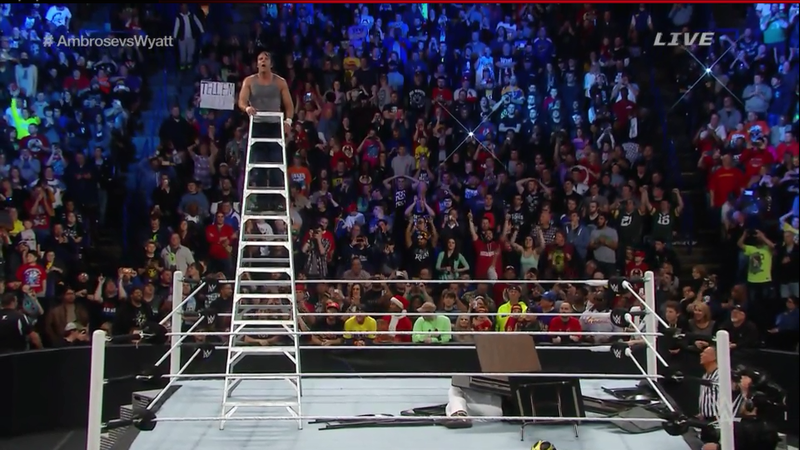 The Miz and Damien Mizdow win the Fatal Four Way Tag Team match and are crowned new champions. Alicia Fox’s team will win with Alicia Fox and Natalya remaining. The Miz and Mizdow will win the tag team titles in the Fatal Four Way match against The USOS, Los Matadores, and Gold and Stardust. 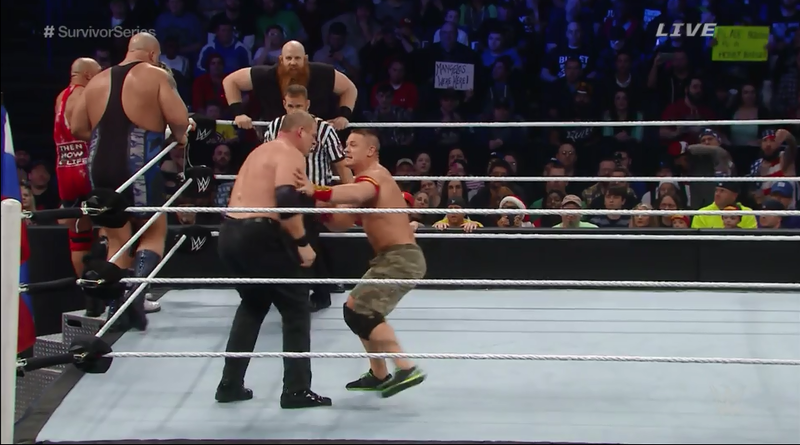 Team Cena will win the traditional Survivor Series match with John Cena being the last one left with help from Randy Orton. 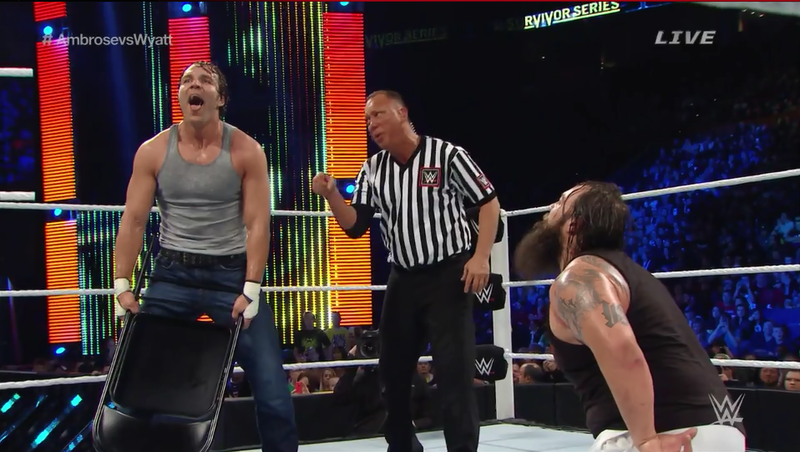 Randy Orton will interfere and deliver an RKO to Seth Rollins.